The new Cadex headquarters is nestled in natural surroundings. The scenic Fraser River lies to the south, a public park to the east and the Coastal Mountains to the north. For joggers and cyclists, there is a nature path between the building and the river. The interior of the building is designed with employee comfort in mind. It includes a snooker table, a gym, shower rooms, and several televisions. Balconies with a river view overlook the outdoor patio, which is used for summer lunches. With the wonders of nature at its door, Cadex offers its staff a tranquil alternative to the noise and hustle of crowded city streets. And yet, the location is within easy reach of Vancouver’s downtown, is central to the surrounding suburban areas and is close to Vancouver International Airport. 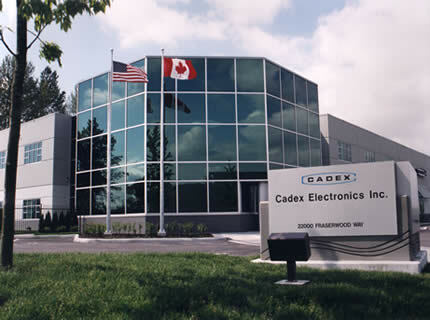 Figure 18-1: Cadex headquarters in Richmond, Canada. With the wonders of nature at its door, Cadex offers its staff a tranquil alternative to the noise and hustle of crowded city streets. These above mentioned reports are mostly based on servicing nickel-based batteries. The recovery rate is expected to be lower with the Li-ion batteries, which are considered maintenance free. But to everyone’s amazement, lithium-based batteries enjoy a similar recovery rate, especially in the mobile phone market. Here, the cause of failure is not memory-based, especially during the warranty period. Lack of customer preparation and failure to understand the behavior of a battery as a portable energy source may be to blame. The true reason for the failures may never be known.